Hi guys , I use to work with huge water cooled gas lasers many years ago (about 20 years) but have been out of the game for some time. now that there are so many laser diodes about I've been tempted to get back into the game at a hobby level so I'm putting together a small laser show projector. I have a set of Galvos and drivers, I'm still working on the controller for those. I also have a Green and Blue Laser diodes and drivers but I've not got the Red so I'm looking at buying this one USHIO HL63283HD 638nm 1200mW from Ebay (Link below) , I would like to know what would be the best driver for this unit and could I modulate this diode with the right driver ? 1200mW (typ.). 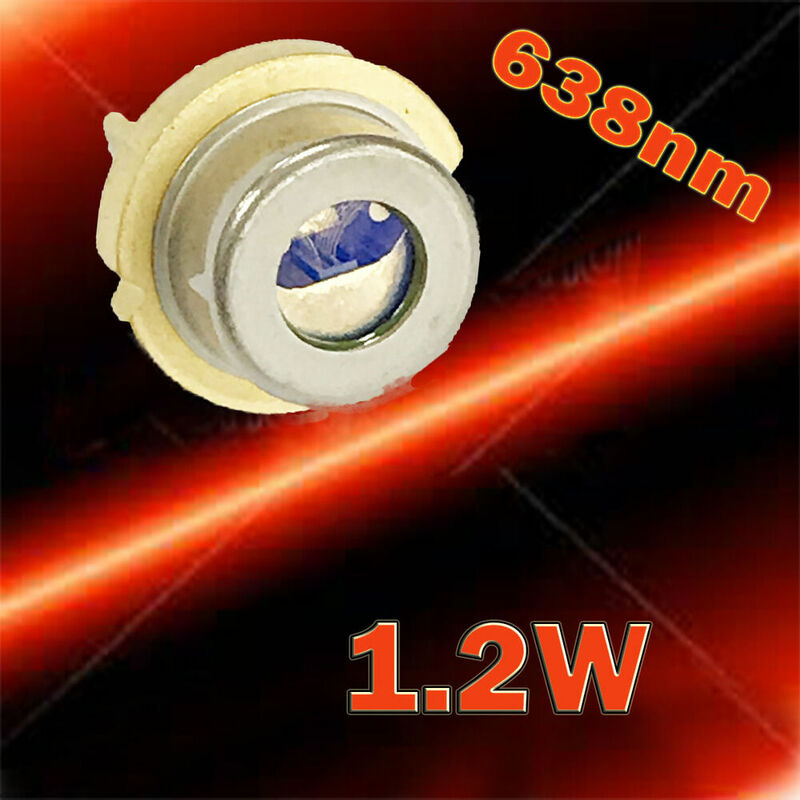 638nm TO5 9mm High Power Laser Diode. | eBay!